When testing some new feature set, Snapchat is known to be more inclined towards Apple’s iOS operating system. 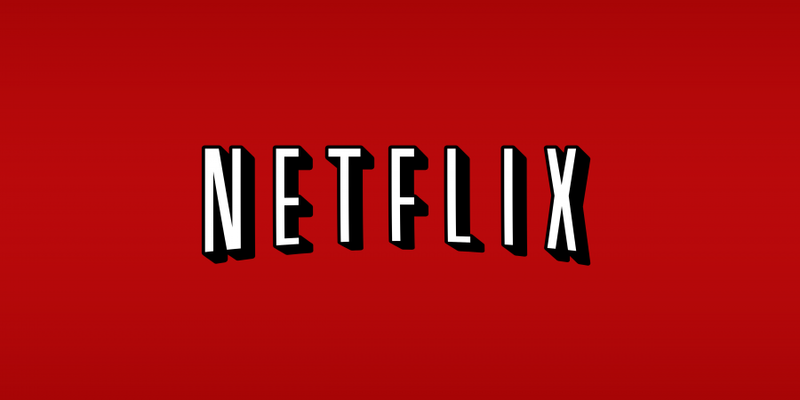 New features first debut on the iOS app before finally making its way over to Android. But, Snapchat has pleasantly surprised us by releasing an Android beta update (version #10.4) with an exclusive feature, which won’t be coming to iOS anytime soon. The ephemeral messaging app has today released an Android-only feature, which allows you to turn your friends’ Bitmoji into widgets and place them as shortcuts on the homescreen. Tapping on a Bitmoji widget opens up the chat window for you to converse with that friend. But, this doesn’t mean you can just any friend’s widget to the homescreen. Only friends who have connected the Bitmoji app to their Snapchat account can be added to the homescreen. This is an exciting (and exclusive) feature addition to Snapchat’s Android app. It brings the platform in line with other messaging apps which already allow you to add widgets to the homescreen. 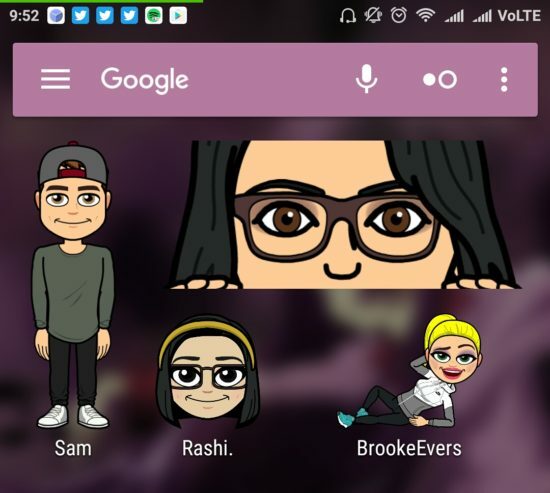 Now, the process of adding Bitmoji widgets remains pretty much the same as other Android apps which offer functional widgets. First, navigate to the widget selection list on your launcher — usually by long-pressing on the homescreen. There you’ll notice that the Snapchat app is giving you to two widget options to choose from. You can either place a 4×1 best friend widget, which will provide you instant access to your most-contacted friends. While the other 1×1 widget allows you to simply place a single friends’ Bitmoji widget on the homescreen. The friends added to the former 4×1 widget are selected automatically but you need to manually pick the latter 1×1 widget. Further, the widget can be customized beyond their default sizes — as per your needs. This is the fun part as you might only see your friend’s face in the 1×1 widget but resizing it reveals different positions, as well as the complete body. So, go install the latest beta and add your friends to the homescreen and build an emojified version of yourself to be added to others’ home screens as well.